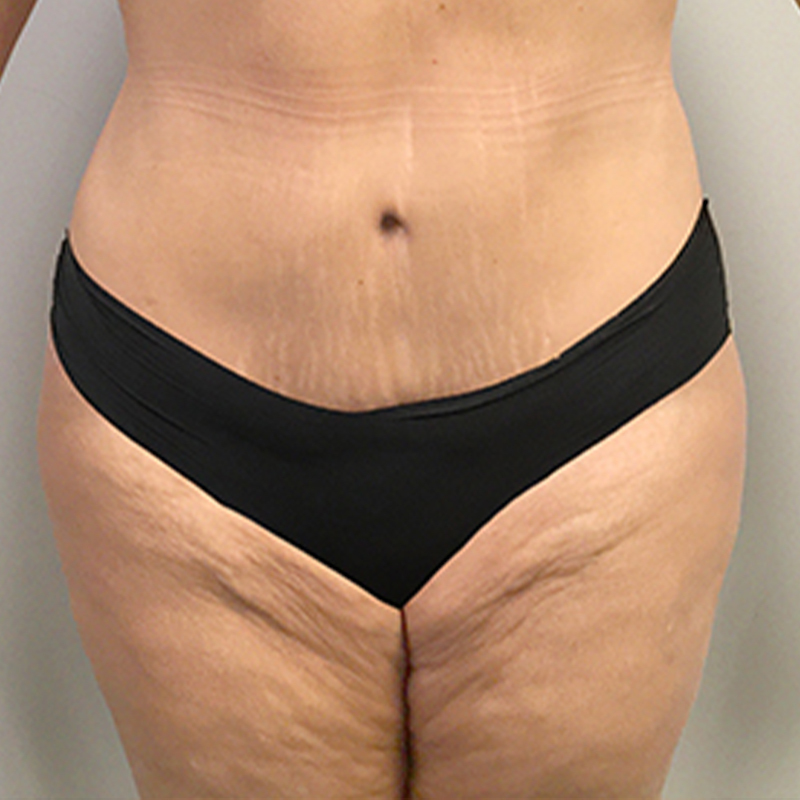 This is a 40-year-old woman who was interested in a flatter abdomen and removal of the excess skin. I performed a full tummy tuck with liposuction of the waist and repaired the abdominal muscle. In turn creating a look she’d love.